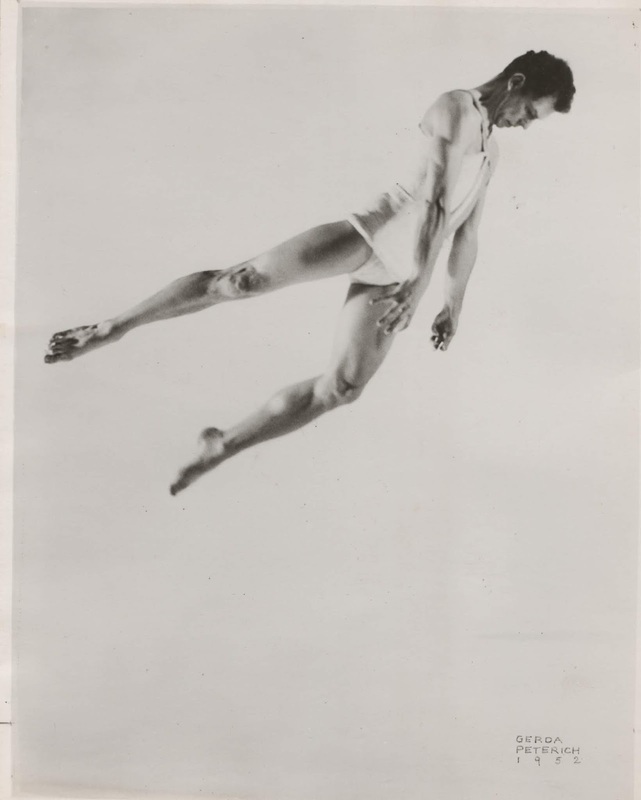 Dive into our Archives for a complete view of the legendary choreographer’s history at BAM: from dancing with Martha Graham and Dance Company in 1945 to The Legacy Tour in 2011, three years after his passing. We spoke with Night of 100 Solos dancer Reid Bartelme, who is also one half of the design team responsible for the dancers’ costumes, on how he and Harriet Jung approached costuming such a monumental work. Merce Cunningham Trust remains a valuable resource for dancers and aficionados looking to access to his work. It even includes his own writing, which provides precious insight into his journey as a dancer/choreographer. Four dancers reflect on what it was like to dance with Merce, his impact, and how they might differentiate their individual styles from the late choreographer’s. Get lost within this treasure trove of videos that feature performances, workshops detailing the Merce Cunningham technique, and documentaries including If the Dancer Dances (which screens at BAM April 15). What was it like to learn from Merce Cunningham? Sit in at a rehearsal with Merce Cunningham Dance Company in the first installment of a series. Watch another memorable solo performed at the Howard Gilman House, this one from Merce Cunningham: The Legacy Tour, part of the 2011 Next Wave Festival. What did you think? Tell us what's on your mind in the comments below and on social media using #100Solos. A one-night only event. It was meant to disappear and never be seen again. It was fantastic and special. It made me miss the company desperately. And afterward, I thought about how it was in contrast to Notre Dame, whose burning the day before hit me deeply. A building that was meant to praise God, express our soul, ambition, etc. through art and stone. But it was also a way for common man to say I am here and leave a mark on the earth that will remain long after they are gone and everyone they knew or knew of them has gone. And it is up to us to keep their mark alive. Can you imagine that the folks who worked on the building knew they would never see it be finished but they did it anyway? A leap of faith.